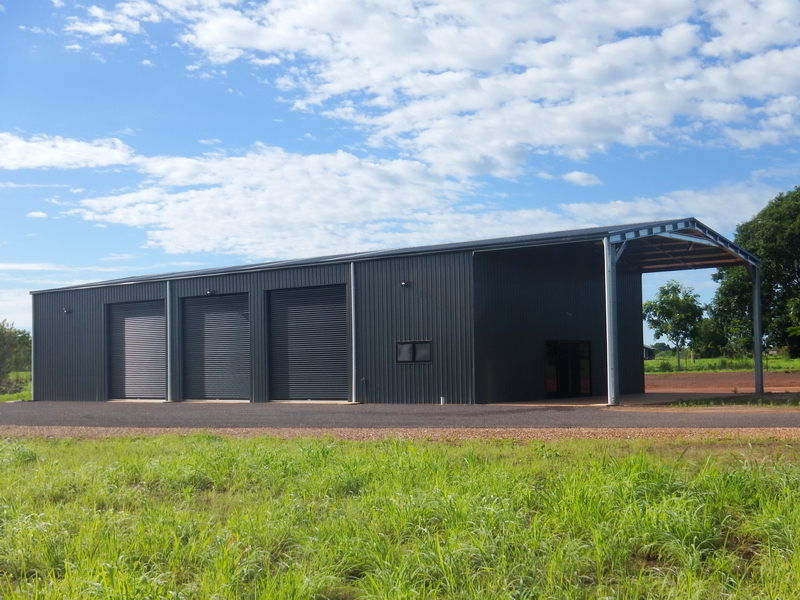 NT Custom Homes & Sheds' residential garages, farm sheds and industrial buildings are designed especially for our climate and terrain. 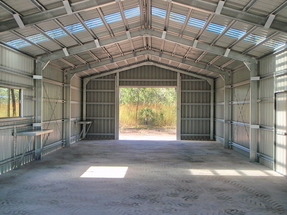 In fact, each of our sheds are designed specifically for each individual site! 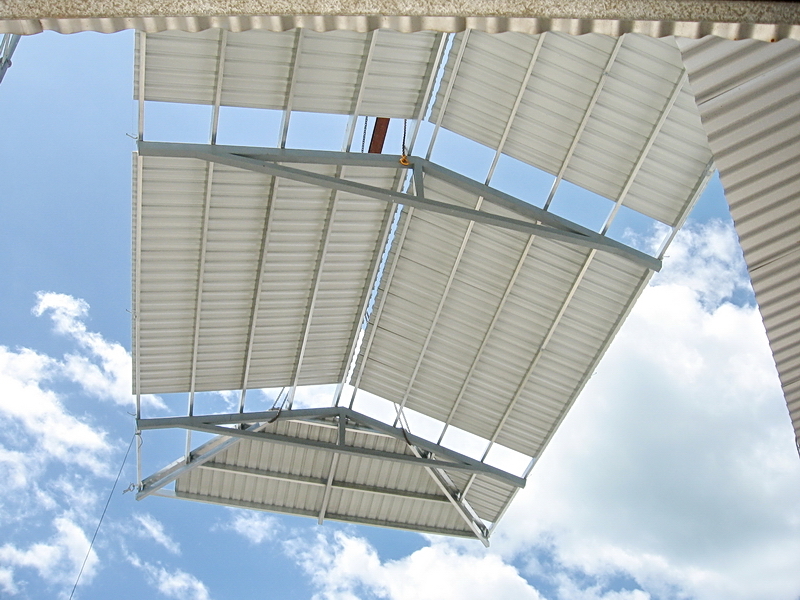 We use BlueScope Steel, cold formed, hot rolled which has been designed to be tough and fair the unpredictable Australian and NT climate. Our draftsmen are on hand to create drawings, and our designers can provide you with a free quote of your next custom home or shed. 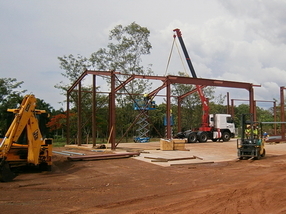 We build durable cyclone-coded homes, sheds, carports and barns to your domestic, commercial or rural requirements, including I-beam construction. ​"Thinking of building a shed? Our advice is to contact NT Custom Sheds! We had done a lot of building on our block, but calling NT Custom Sheds was a whole new experience. We were favourably impressed with their costing, scheduling, workmanship, and efficiency. We feel compelled to share our experience with you!